This important study tackles an issue of major historical and contemporary concern in international education in the medium of English: the interplay between the progressive costs of English language medium education in international schools, the overall global expansion of the phenomenon of English language instruction, and the historical, current, and potential impact of Christian leadership values throughout the system. 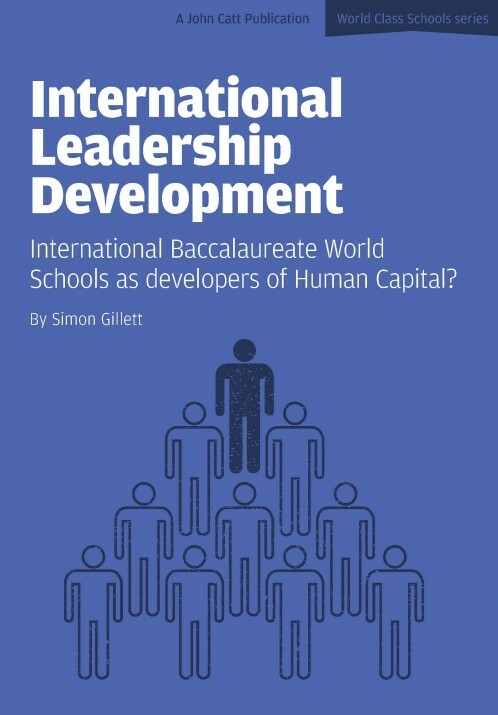 Simon Gillett is the Chief Executive Officer of International Leadership Development and researches at the Graduate School of Education, University of Exeter. He trained at Homerton College, the University of Cambridge and has taught languages in England, Scotland, France, Germany, the Netherlands, Australia, China and South Korea. He has a BA (Hons) and an MA from University College London. 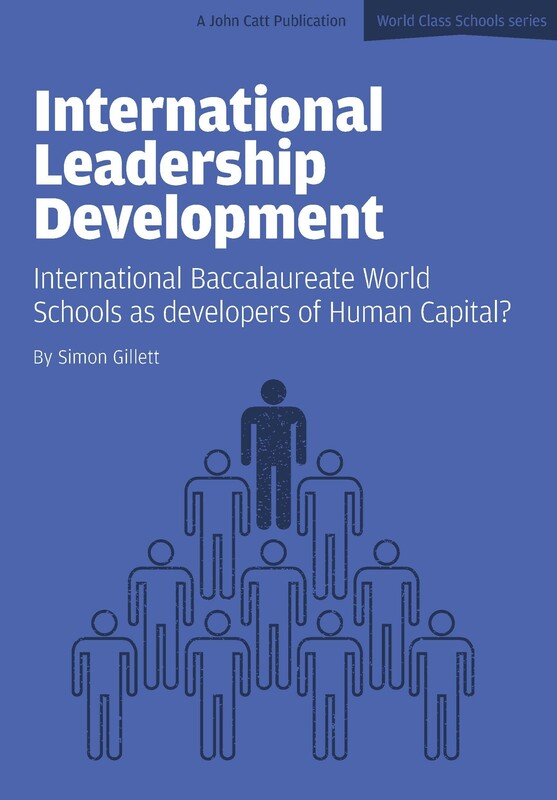 You're reviewing: International Leadership Development: International Baccalaureate World Schools as developers of Human Capital?